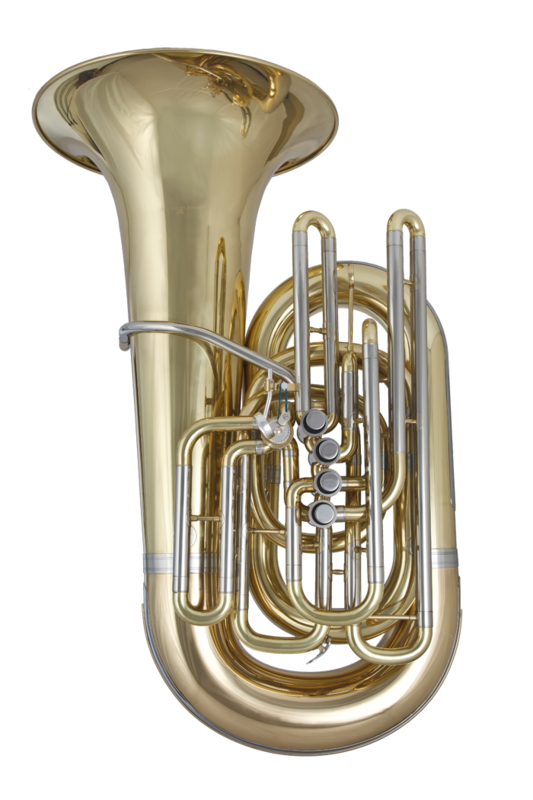 A great blowing full sized CC tuba, built on German tooling used for tubas similar to the 4/4 York. I thought you would be interested in my recent experience with the BMB J-844 CC tuba. The BMB is comparable with my previous 4/4 CC tuba, a Nirschl. The sound is terrific with a solid center, lots of color and an even response. This horn is a solid hit!